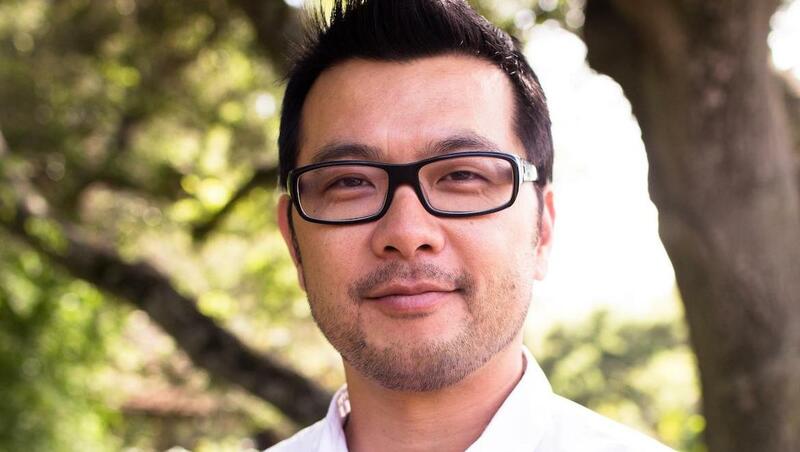 The hire ends a period of transition for AIR, which started when former CEO Sue Schardt abruptly left in August 2018. 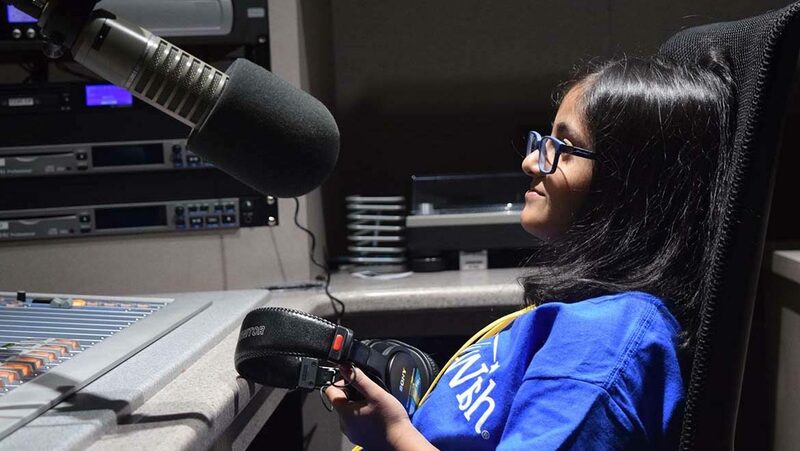 “We’ll really focus on … a series of topics that are, we think, important to public radio music stations of all formats,” said NPR’s Mike Riksen. This year’s TechCon presented the first real-world ATSC 3.0 experiences from several early adopters. “Working with Jack was exhilarating and incredibly gratifying,” said Amy Shaw, Nine Network acting president. 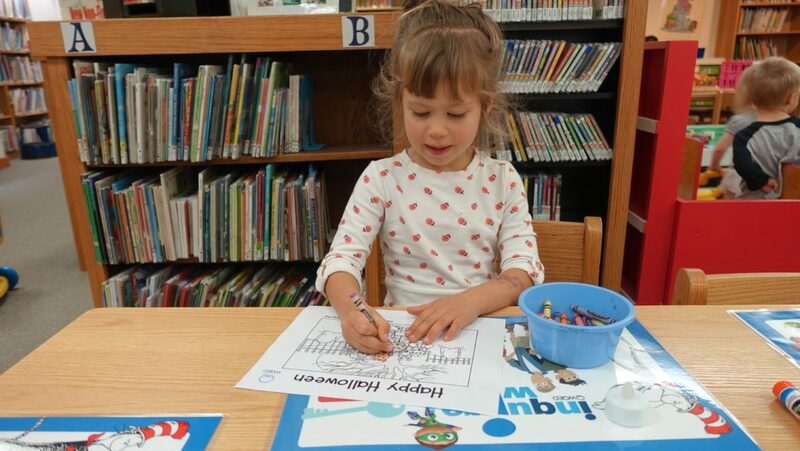 The program has grown to 30 participating libraries since 2014, with an additional 10 launching this year through West Virginia Public Broadcasting. 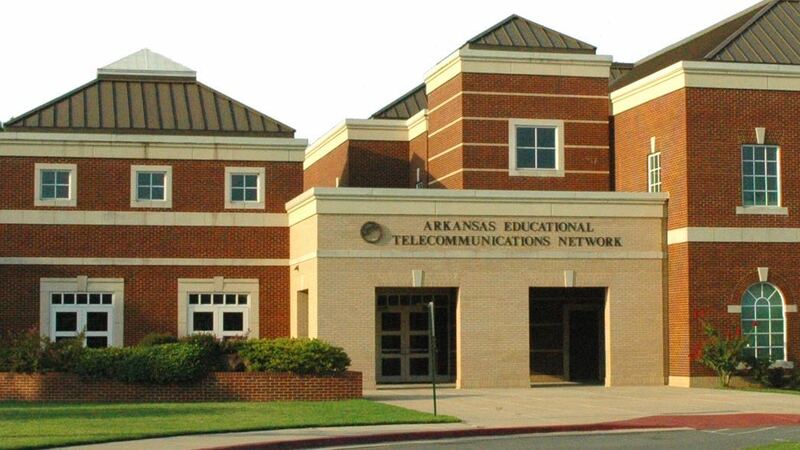 The Arkansas Educational Television Commission is threatening to sever its relationship with the AETN Foundation. Single-frequency networks will be an important part of the company’s work on the transition to the ATSC 3.0 digital TV system. The GM of a small-market station asks why such stations make up two-thirds of NPR members but have only one board representative. 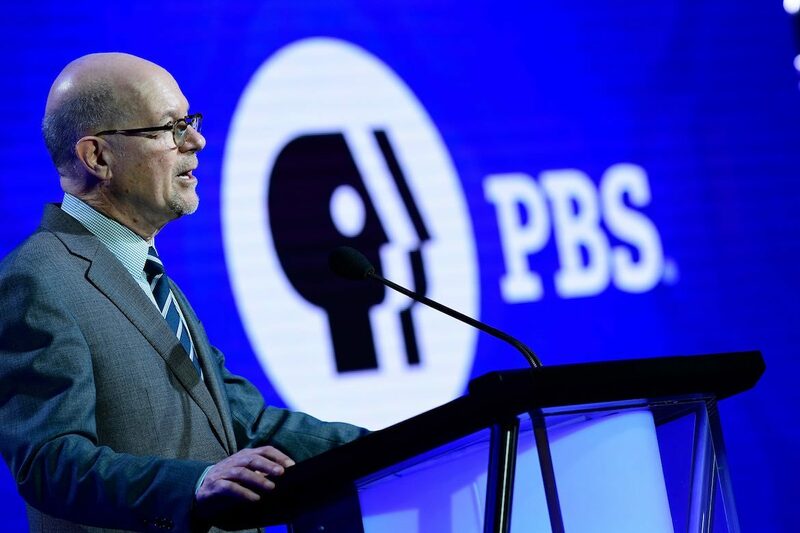 The OETA Foundation will turn over more than $40 million to the new Friends of OETA by May 15. Categories Select Category “Made Possible By…” Podcast “The Pub” Podcast About Current About Public Media Currently Curious Currentron Development History of public media Local that Works People Programs/Content Public Media Policybase Quick Takes Roundups System/Policy Tech Why public media? Current is an editorially independent, nonprofit service of the American University School of Communication. We're funded by your subscriptions, your donations, advertising, and a generous grant from the Wyncote Foundation. Copyright 2019. Current. All rights reserved.